Eight high performance LEDs provide 1500 Lumens of light output - up to 30% brighter than 250 W halogen lights. Flexibility to mount vertically on a max. 13 mm diameter pipe, threaded rod or rebar to maximise hands-free operation. 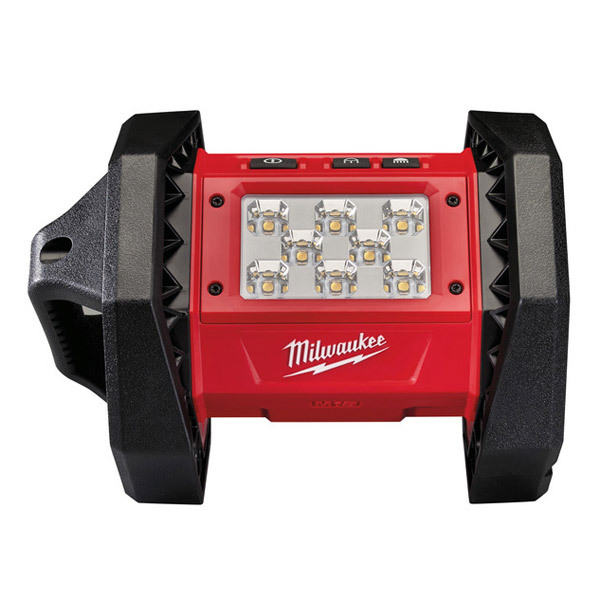 Flexible battery system: works with all Milwaukee® M18 batteries™.